Happy Day! Watch the video and then click the link to give some very deserving kiddos a Happy Birthday! 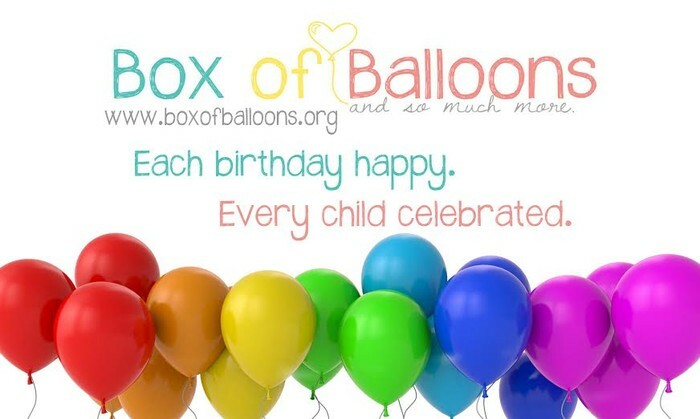 If you want to help make these birthdays happy this month, click the links! Our Sun Prairie Drop Box has MOVED to 2626 Sweet Sparrow Place, Sun Prairie!